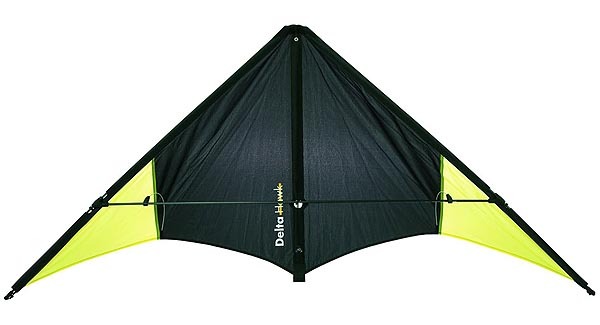 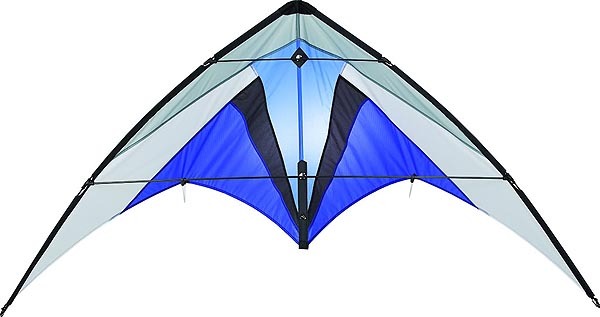 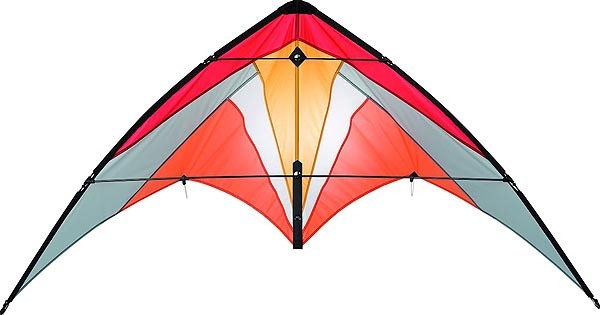 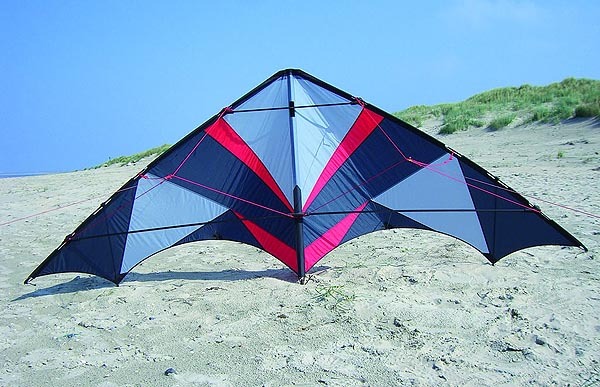 If you are looking for the best in sports and stunt kites look no further. 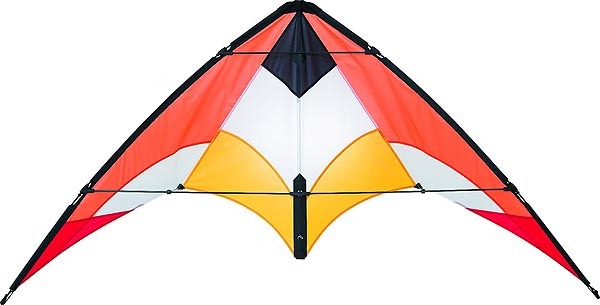 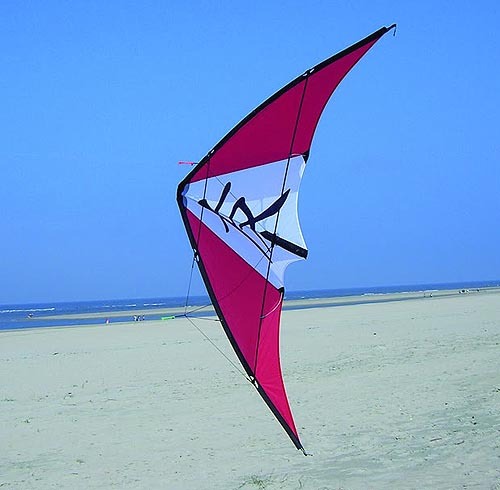 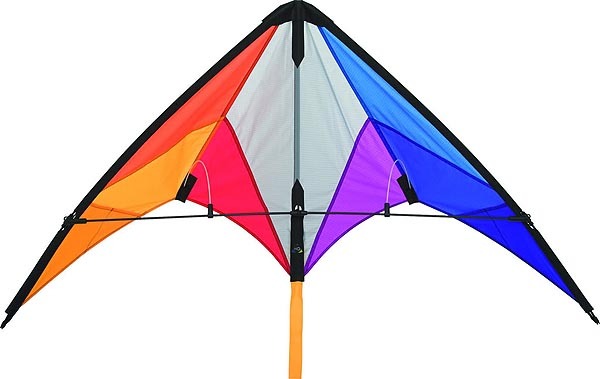 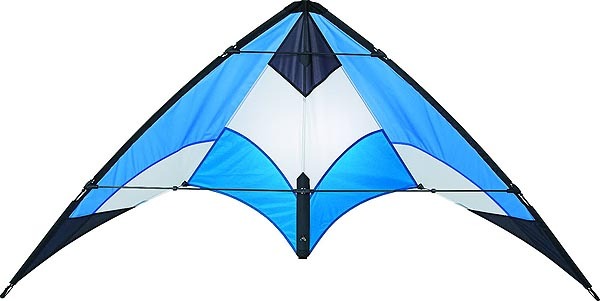 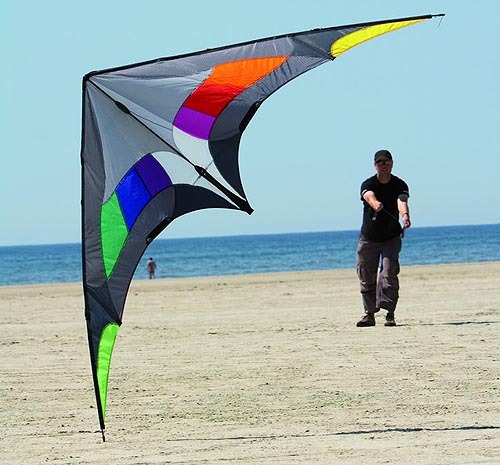 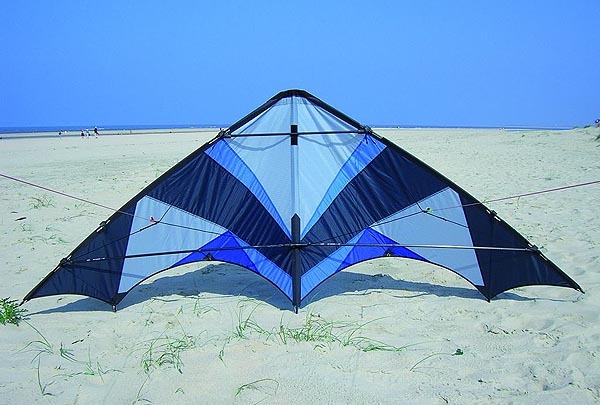 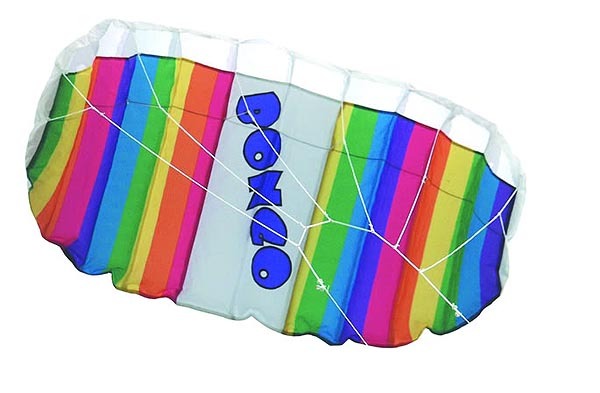 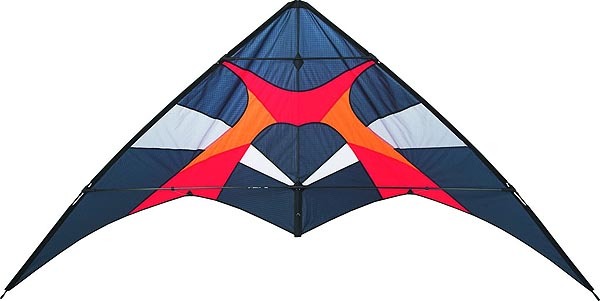 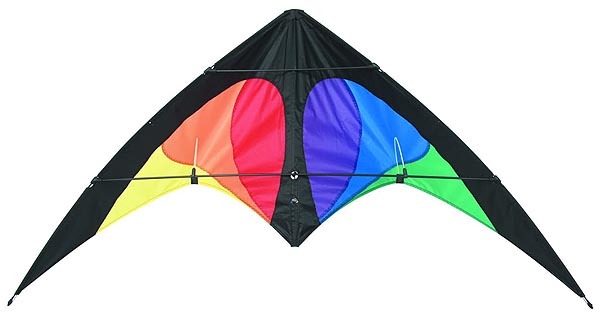 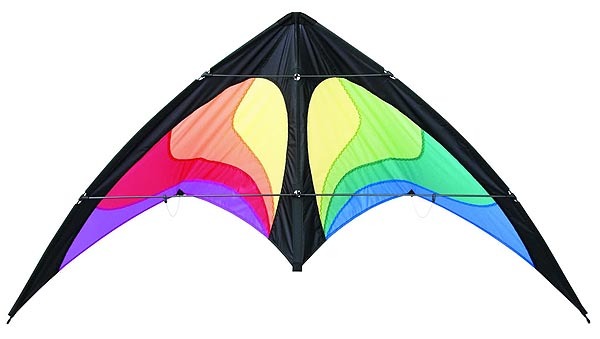 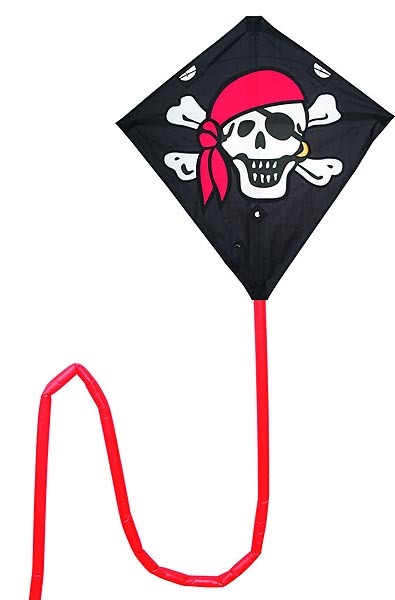 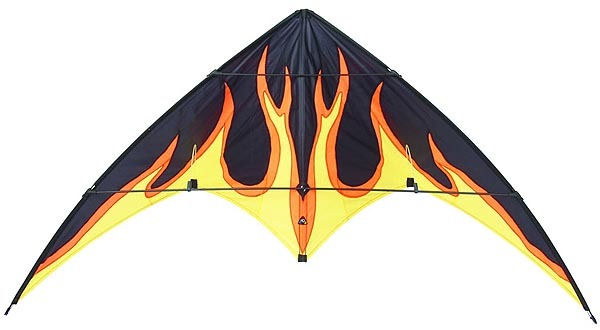 With Flying Colours offers a wide range of sports kites in various designs. 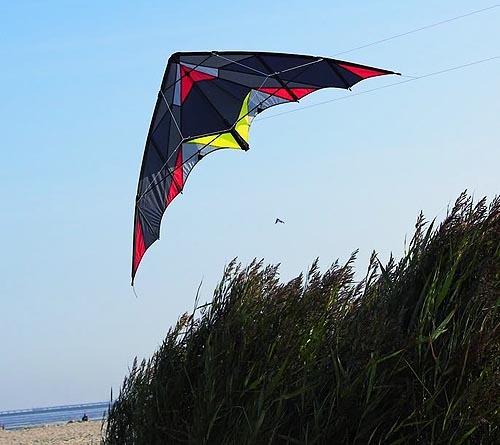 If you can't see what you want contact us with details and we will see if we can track down your exact specification through one of our many suppliers. 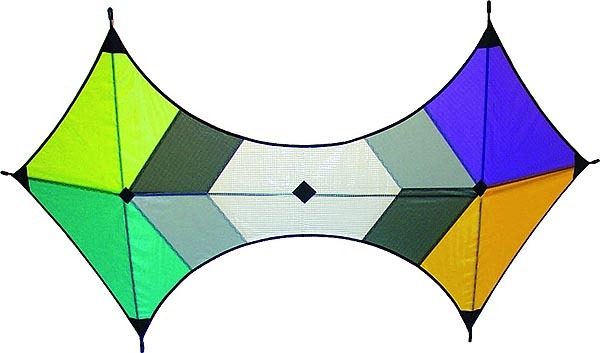 Prices for our sorts and stunt kites begin at just £19.95 - please call us for exact competitive pricing.